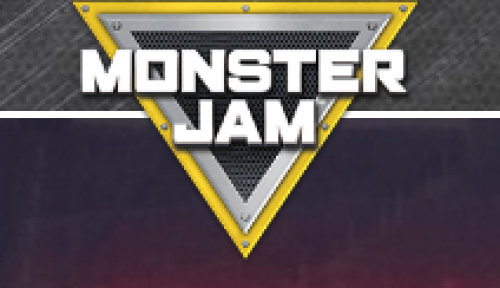 Monster Jam is an amazing adrenaline-rush of family entertainment featuring some of the most recognizable monster trucks in the world including Grave Digger®, Max-DTM and many more. See these world-class drivers push these perfectly engineered Monster Jam trucks to their limits in Freestyle, “2-Wheel Skills” and Racing competitions. Feel their engines roar. Experience "the unexpected", "unscripted" guaranteed fun at this unforgettable event!